These are fantastic guns. 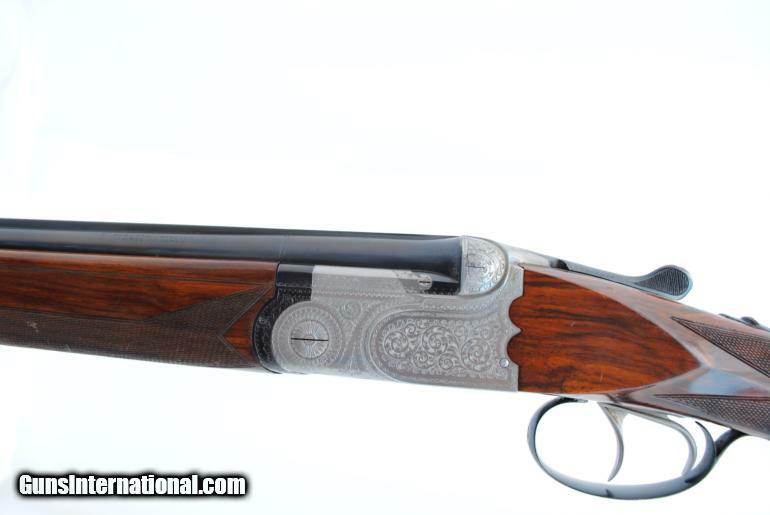 If there was any way for me to justify owning a 20 ga OU, I would buy this in an instant. Good price for a great gun! The seller has an interesting looking Otto Bock for sale too . . . .
Come on, buy it. Cancel the Fox project. That Beretta is far more gun. 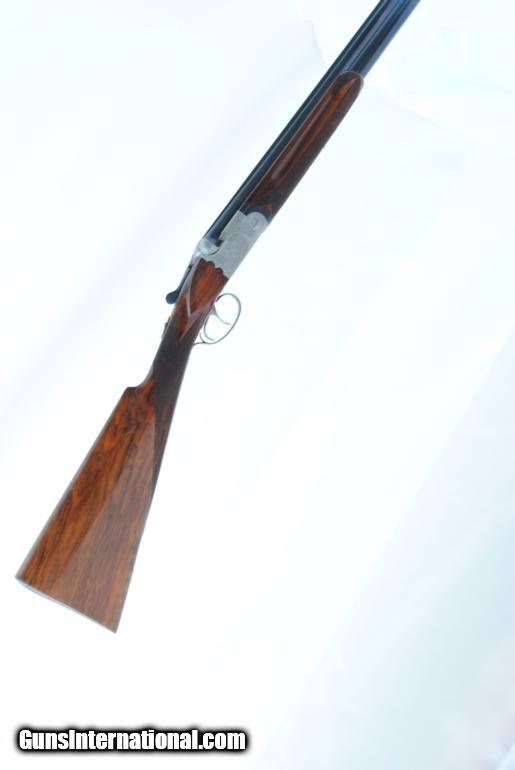 You had me excited until I saw it had 26 3/4 barrels. Not 28″. I have handled a few of the ASEL and they are top notch. Sh!t. It had 28″ bbls this AM. Seller must have made a mistake and edited it. No problem. Still a great gun. Just wish it had longer barrels.